There are tons of single-board computer (SBC) devices on the market. Though the Raspberry Pi is probably the most popular, competing maker boards such as the Odroid XU4, Libre Computer Le Potato, Orange Pi Prime, and ASUS Tinker Board provide stellar functionality. The Libre Computer ROC-RK3328-CC is a neat SBC powered by a Rockchip RK3328 system on chip (SoC). For both protection and cooling, you'll want to consider what case to use for your Libre Computer Renegade. Check out the best Libre Computer cases for the ROC-RK3328-CC! Learn all about SBCs, maker projects, and more via Electromaker.io! Since the Libre Computer Renegade uses a Raspberry Pi form factor, it should retain compatibility with most Raspberry Pi 2 and Raspberry Pi 3 cases. Additionally, its GPIO pins provide support for Raspberry Pi accessories. However, you'll want to consider a specific use case. The Libre Computer ROC-RK3328-CC makes for a solid network attached storage (NAS) device. Operating system (OS) options for the ROC-RK3328-CC include Ubuntu, Debian, Armbian, OpenMediaVault, Android, and Station OS. It's easy to make a basic Linux mini PC, as well as an Android desktop. Using the Android 7.1 image or Station OS, an Android-based distro for the Libre Computer Renegade, you can make your own home theatre PC (HTPC) and game console. With OpenMediaVault, you can make your own file and media server. Plus, you can cobble together a do-it-yourself Spotify or Netflix with the likes of Plex on the Libre Computer Renegade. Although virtually any Raspberry Pi 3 or even Pi 2 case should work, several cases avoid design differences. Notably, the Libre Computer Renegade has one fewer USB port than the Raspberry Pi. Cases like the LoveRPi media center case avoid making this too obvious and fit snugly despite slight intricacies. The LoveRPi Active Cooling Media Center PC case is a solid choice as a Libre Computer Renegade case. It's my preferred case option, as it's both stylish and functional. There's an active cooling fan which keeps CPU temperature in check, a welcome feature especially if you're running a NAS with your ROC-RK3328-CC. On the front, you'll find an LED and IR sensor for compatibility with the Libre Computer as well as Odroid-C2. Therefore, an HTPC with the Libre Computer ROC Renegade benefits from IR controller support. With its screw-optional design, the case merely snaps together and it's a breeze to set up. This is an awesome case for pretty much any purpose, but especially NAS and home theatre PC use. For a gorgeous, sturdy Libre Computer case, check out the Flirc. Comprised of lush aluminum, it's an aesthetically-pleasing case. With a built-in heatsink, the Flirc Raspberry Pi case keeps your Libre Computer ROC-RK3328-CC cool. There's easy access to the GPIO headers and board connectors. As such, this could be a solid case for maker projects, a desktop, or HTPC. Since the Libre Computer ROC Renegade works fantastically as a NAS, you'll probably want to use it with a hard drive. The Raspberry Pi X830 solves the problem of how to store your HDD. 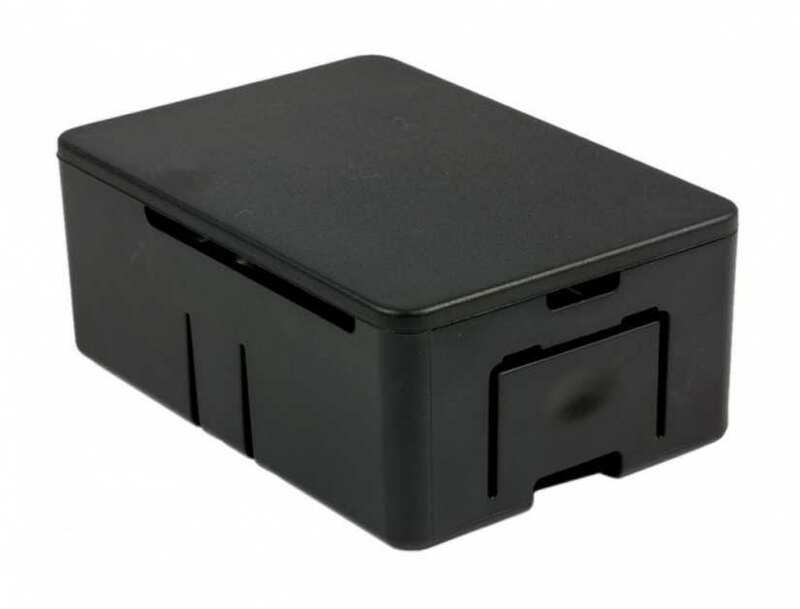 Instead of a separate external hard drive hooked up to your ROC-RK3328-CC's USB port, the X830 HDD SATA storage enclosure means you can add a SATA hard drive to your Libre Computer Renegade for server use. Just add OpenMediaVault, Ubuntu, or Debian. 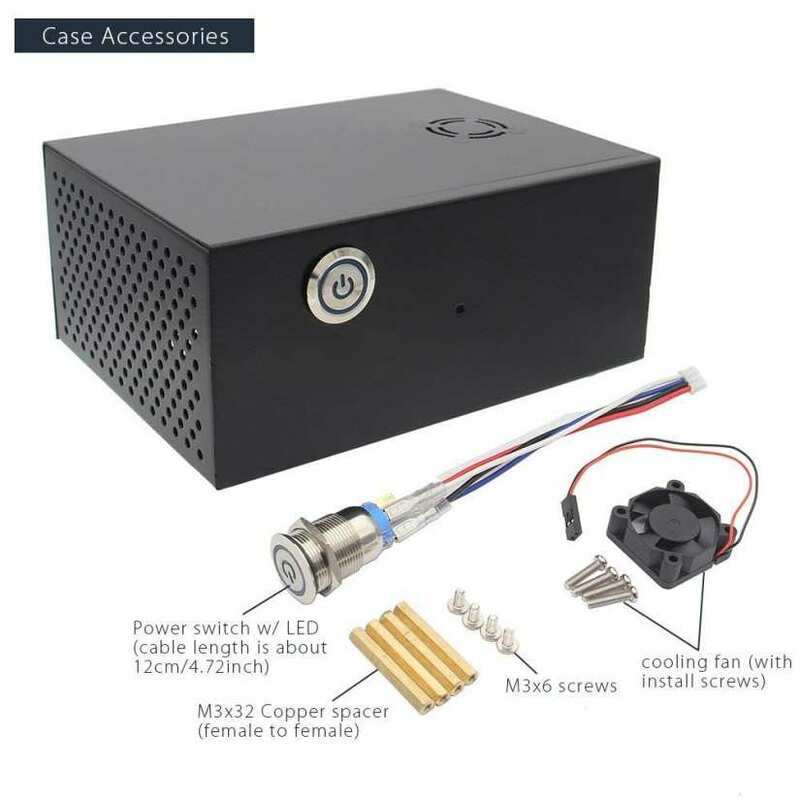 There's a power switch included, and a heatsink for keeping your CPU temps regulated. With easy access to the HDMI output, USB ports, and Ethernet port, the X830 could transform your Libre Computer ROC-RK3328-CC into a NAS HTPC combo. Similarly, the DIY Pi desktop case from Element 14 is stylish and boasts an mSATA SSD interface. With its hard drive connectivity, the DIY Pi desktop case morphs a ROC-RK3328-CCC into a desktop with tons of storage or a NAS. A real-time clock lets you keep track of the time, there's a heatsink, and integrated safe power controller. For a truly desktop-like experience, Element 14's DIY Pi desktop case is one of the top Libre Computer ROC-RK3328-CC case options on the market. One of the main selling points of the Libre Computer Renegade is its compatibility with Raspberry Pi accessories. While this includes cases, it extends to GPIO headers as well. 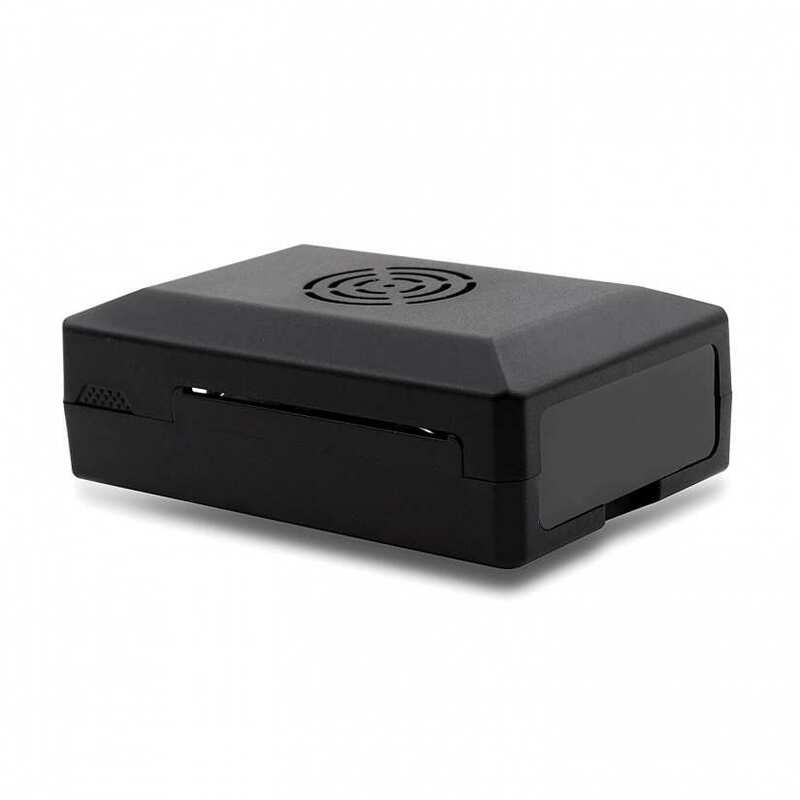 The HighPi Raspberry Pi case features two parts which easily snap together, and it's got plenty of room within for add-ons such as HATs, heatsinks, break-outs, and more. Vented sides provide adequate cooling plus double as cable ports. Overall, this is an excellent Libre Computer case for general computing and maker projects that require accessories and cable management. Ultimately, there are tons of neat cases for the Libre Computer ROC-RK3328-CC Renegade. It's a beefy single-board computer hampered only slightly by less support than competing boards like the Raspberry Pi and even Odroid XU4. Despite minor shortcomings, there's decent operating support, from Libre Computer Renegade Linux OSes to Android, and dedicated media server software. Because of its compatibility with Raspberry Pi 3 accessories including GPIO and cases, it's a solid buy. I suggest using your Libre Computer ROC Renegade as a NAS or an Android-based HTPC running Station OS. 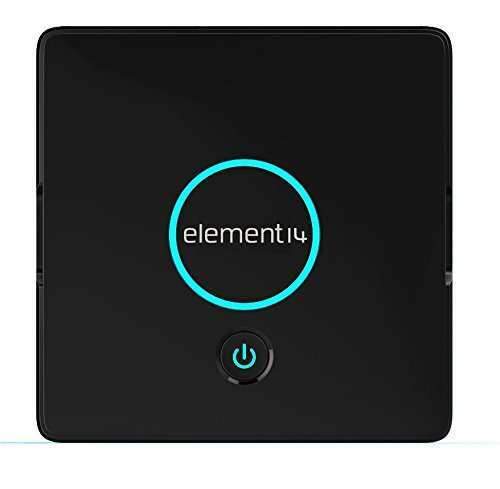 Considering this, you should snag the Element 14 or X830 if you're making a server. For most other purposes, almost any Raspberry Pi 3 case should suffice, although cases like the Flirc and LoveRPi Media Center PC case avoid some of the slight design differences between the Pi 3 and Libre Computer Renegade such as its one fewer USB port. I'm overly pleased with my LoveRPi active cooling case for a Libre Computer ROC-RK33328-CC Renegade Android desktop/home theatre PC combo running Station OS. Your turn: What Libre Computer Renegade cases do you suggest?